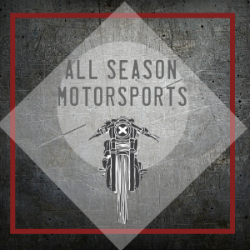 Service Request — All Season Motorsports Inc.
Service your unit today and ask about our weekly specials! What kind of service do you need done? *Service Department will contact you to confirm this date. 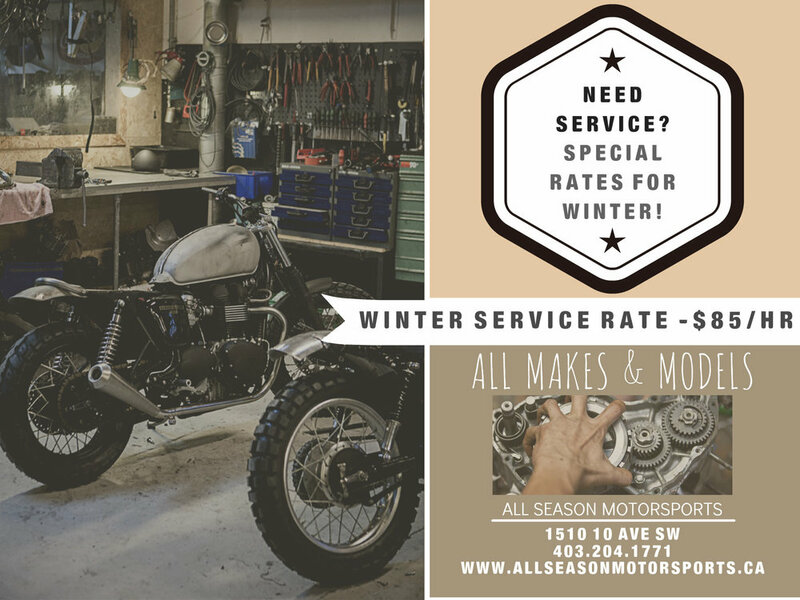 Have we serviced your vehicle before?